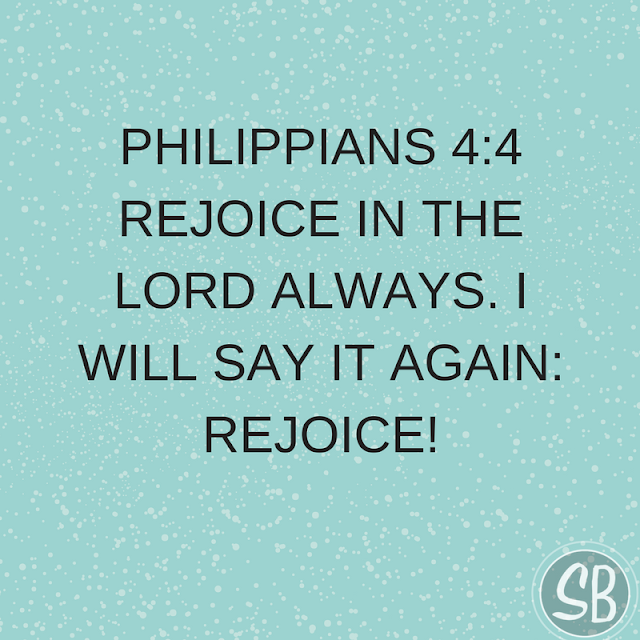 In the book of Phillippians Paul uses the word rejoice 17 times! There is a lot of significance to that because when he wrote the book, he was in prison! 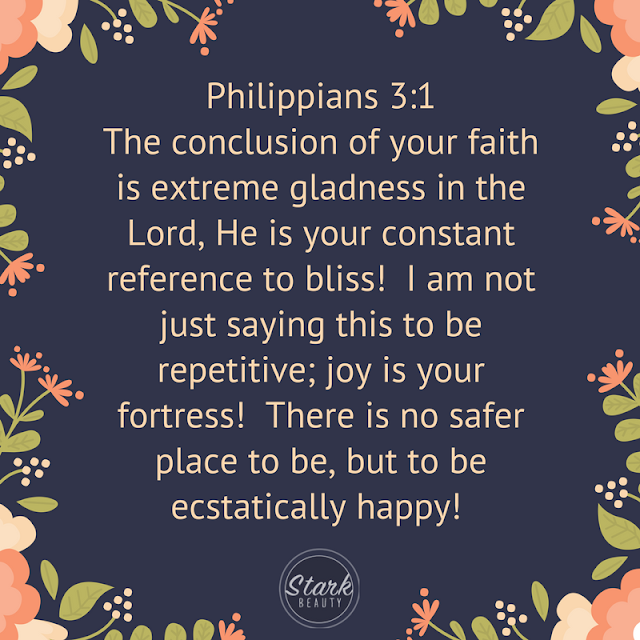 Paul was going through a rough time and yet he urges the Philippians to REJOICE! Instead of looking at his own situation, Paul is rejoicing and looking to comfort others. He says, "I wish to encourage you dear friends that the opposition that I face, which was meant to defeat the gospel has only served to advance it!" (Philippians 1:12). Paul is the same one who said to live is Christ and to die is GAIN! Paul's eyes were set on Christ. His own life mattered little to him! If we took our eyes off of ourselves and put our eyes on Jesus, our problems would begin to disappear! Instead of magnifying yourself, magnify the cross! Make Jesus big in your life! Look to Him and all He has accomplished. 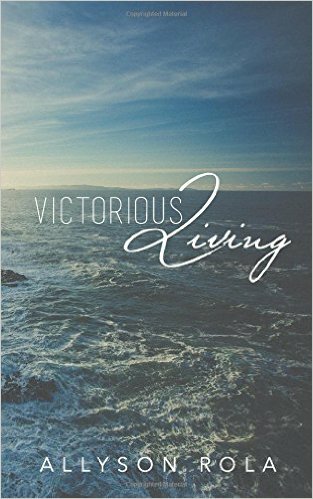 HE is your victory! You are HIDDEN IN CHRIST. Rejoice.